A lost world and the little riddle of The Ballet Russes: The Perfumed Dandy’s Parisian Puzzle | The Perfumed Dandy. 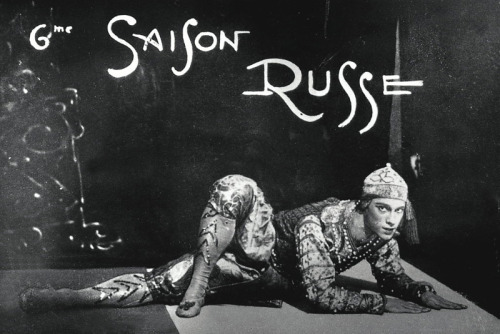 The Ballet Russes needs no introduction from The Perfumed Dandy. 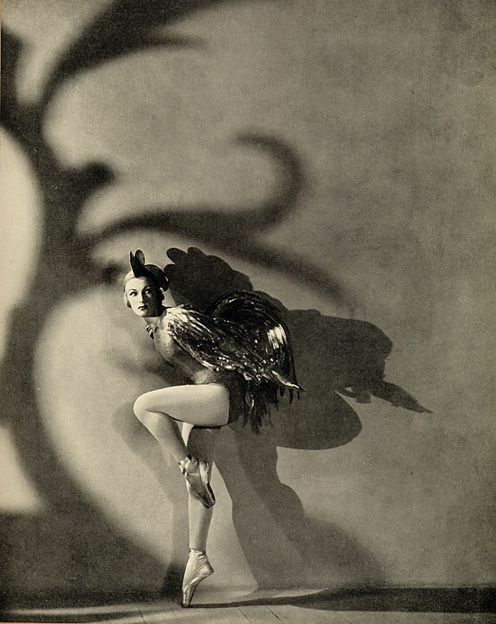 It was quite simply at the heart of the artistic maelstrom that made the twentieth century. It is now just two years almost to the day since this remarkable footage, discovered in the archives of British Pathe News, was made public. They remain the only moving images we have of the dance troupe that shifted the sensibilities of the modern world. Yet, such is the power of perfume, that it can transport us back to the Paris, the London, the Europe of the heady days at the start of the last one hundred years. How? I hear you ask! Well, Dear Friends, that would be telling…. A puzzle or puzzles awaits you at The Perfumed Dandy’s Facebook Page that may reveal the answers. Submitting the correct answers will admit you to the travelling circus that was the world of Diaghilev, Nijinsky, Markova and many, many more. Simply pass your en pointe cursor over the logo above to be transported to the place of mystery. 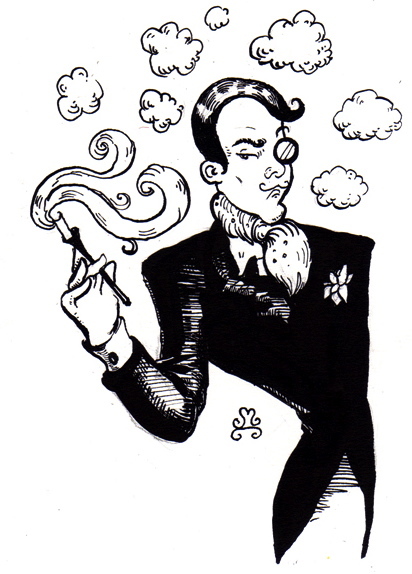 If for any reason you find yourself losing touch with The Perfumed Dandy, which I’m sure we can all agree would be a darned shame, then he is often to be found at the twitter club. Once more, a mere click on the bird is your guide to finding The Dandy at his home away from home..
Oh a love a good puzzle! Off I go!